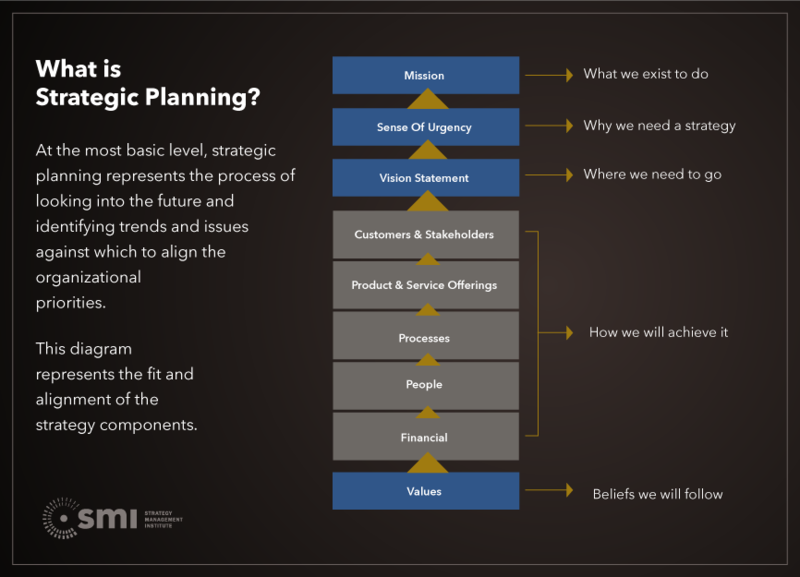 Most often, clients initially engage SMI to facilitate strategic planning processes. We provide deep expertise in process design and tailoring, as well as highly adept facilitation skills. SMI provides the best practice approach to enable organizations to identify and structure their strategies.